Every major Indian city has museums that celebrate local history and showcase regional creativity, but it’s not easy to know how to get there. 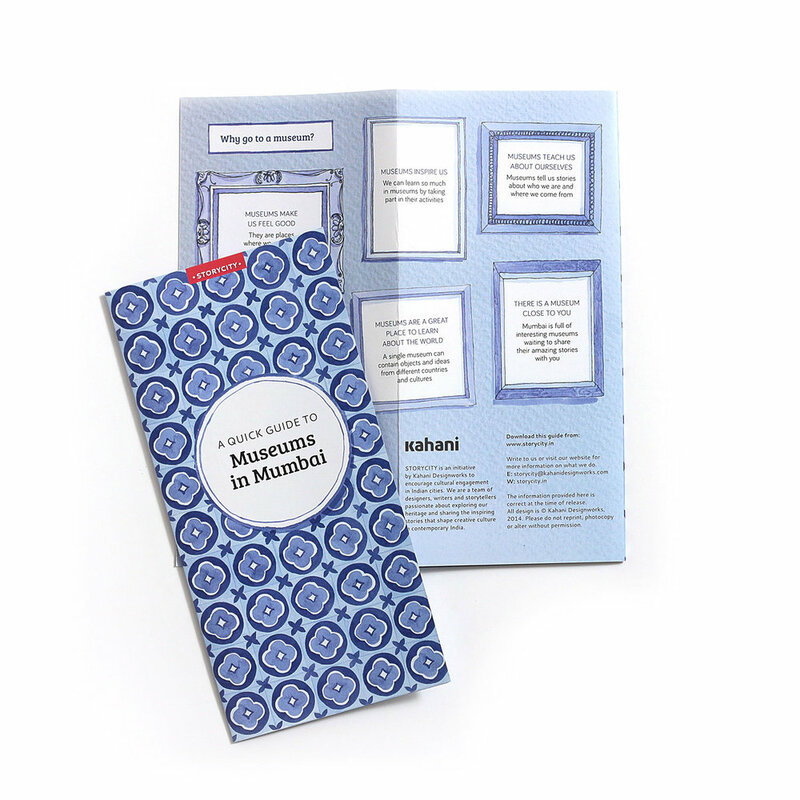 So on ICOM designated International Museums Day on the 18 May, 2014 we created four illustrated guides to museums in Mumbai and Delhi. They contain practical information about how to visit and highlights of each museum experience. 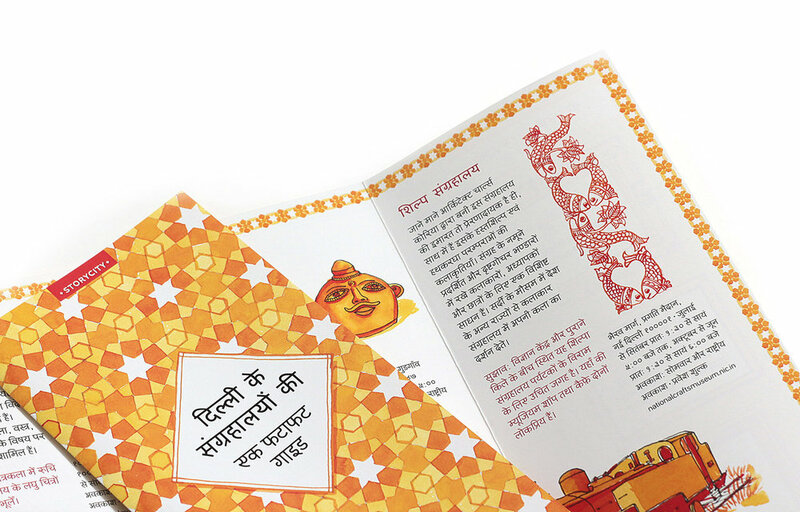 The guides are available in English as well as local languages – Marathi for Mumbai and Hindi for Delhi. Each guide is available for free in a PDF format through the download link below.